We believe in giving our patients options to help them finance surgical and skin care procedures. Below are two financing options available to you. 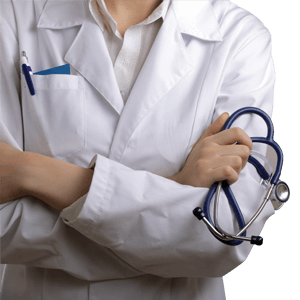 CareCredit is a very trusted medical industry financing provider. Just fill out the form by clicking the picture to discover your eligibility. Alphaeon Credit helps patients find affordable financing for plastic surgery procedures.